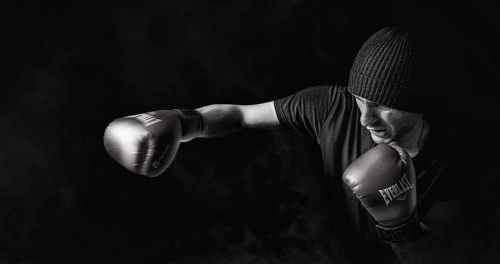 So far luckybjj has created 23 blog entries. 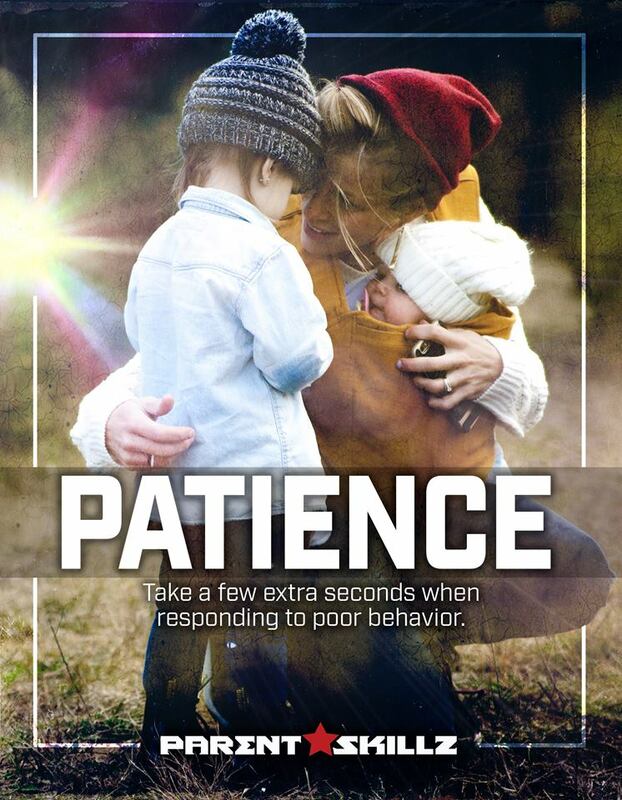 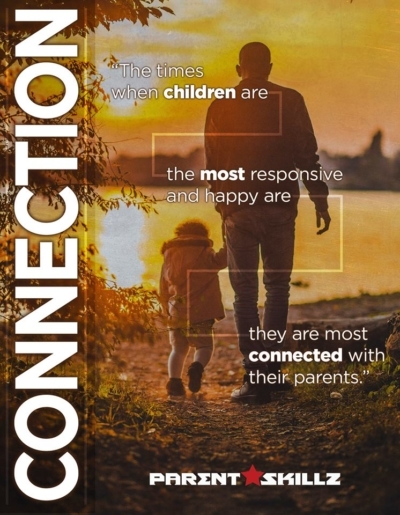 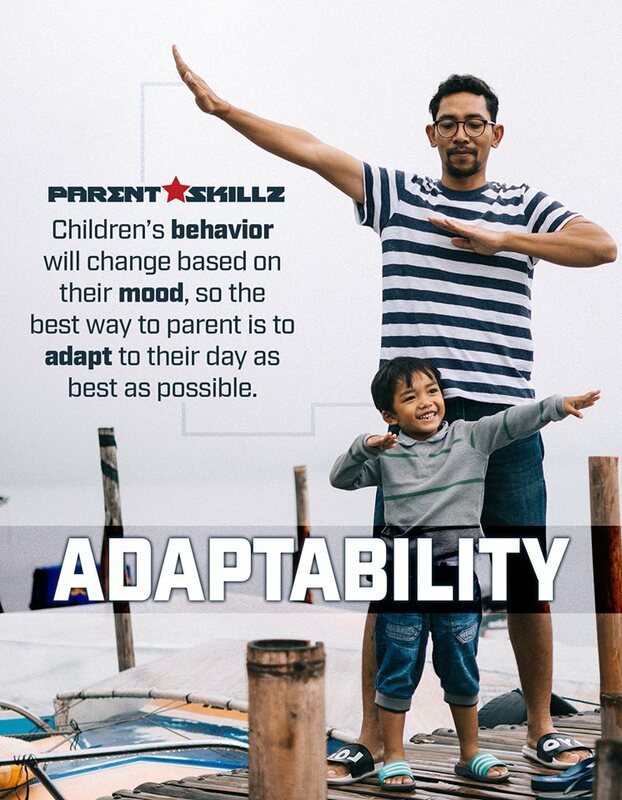 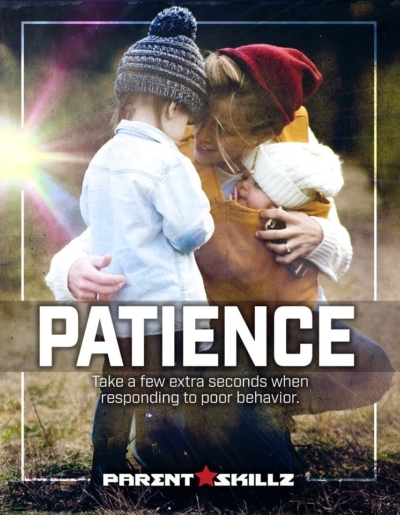 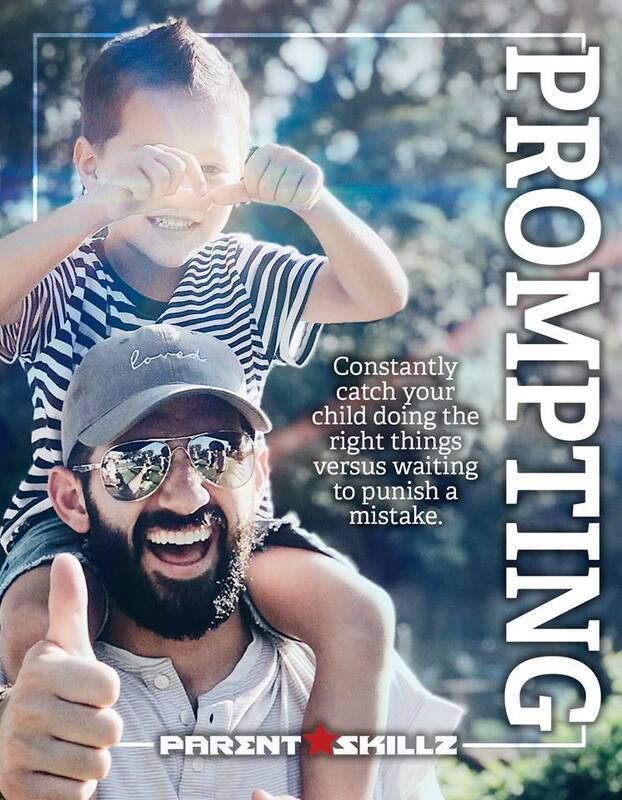 How Patient Are You With Your Child? 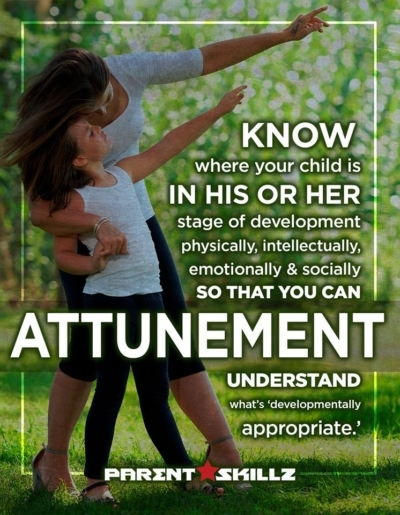 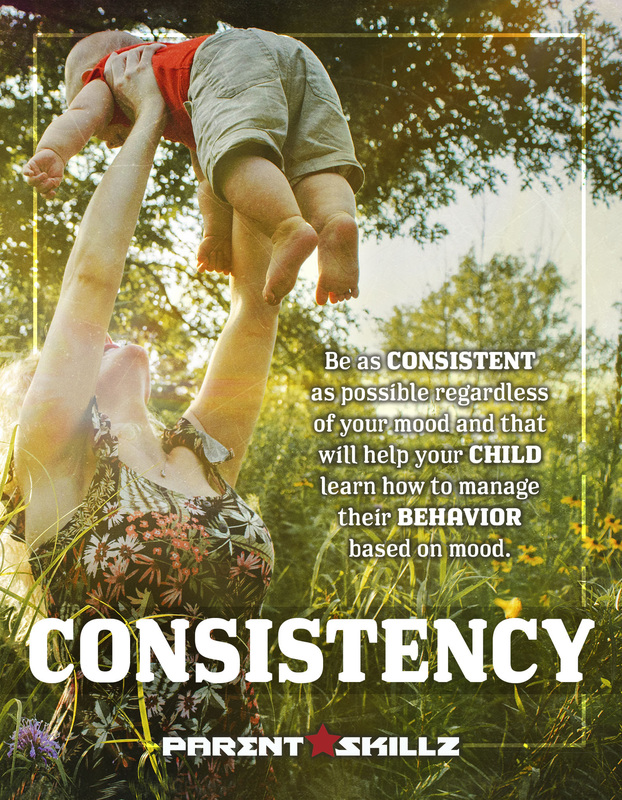 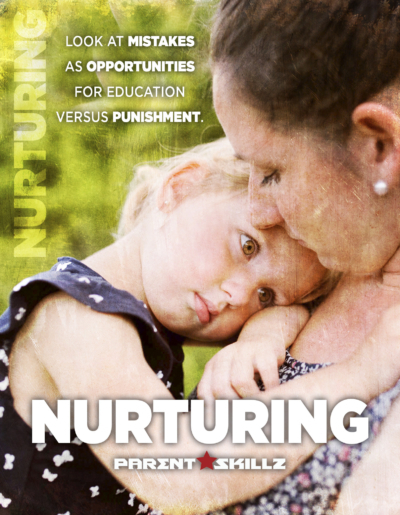 ARE YOU ATTUNED WITH YOUR CHILD?